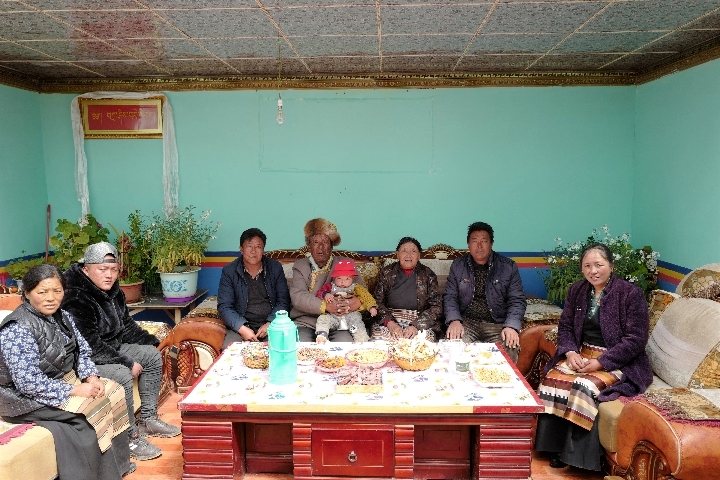 Penpa, a villager from Gurum Township in Tohlung Dechen District of Lhasa, attended the meeting as a grassroots representative. "My mum used to work for a lord. She had no shoes and not enough clothes to wear. Now, we are living in a house of 400 square meters. What a great change," he said. Penpa used to work in construction sites. Last year, he started to work as an administrator at an express delivery point of JD.com where he earns 4,500 yuan each month. "I feel that we lead a good life," he said. Jamyang Sherab, an officer of the People's Liberation Army (PLA), said at the meeting, "My family witnessed the democratic reform. 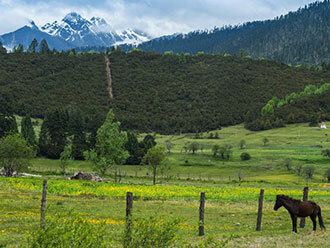 As a descendant of the serfs in old Tibet, I became a PLA officer and was elected as a deputy to the National People's Congress and a member of the National Committee of the Chinese People's Political Consultative Conference successively." 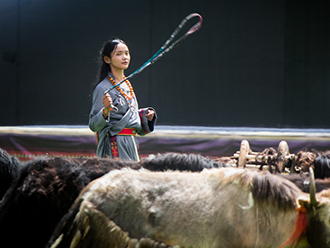 In Beijing, a forum was held on Thursday to commemorate the historic event in Tibet's history. You Quan, a member of the Secretariat of the CPC Central Committee and head of the United Front Work Department of the CPC Central Committee, hailed the democratic reform in Tibet at the forum as a major move that followed the tide of the times, a great achievement of the CPC in resolving the Tibet issue and a tremendous force propelling the economic and social development in Tibet. He called for greater efforts to comprehensively implement the CPC's policies for governing Tibet, strengthen the CPC's leadership over Tibet work, strive for the people's well-being, and realize enduring peace and stability and greater development in the region. 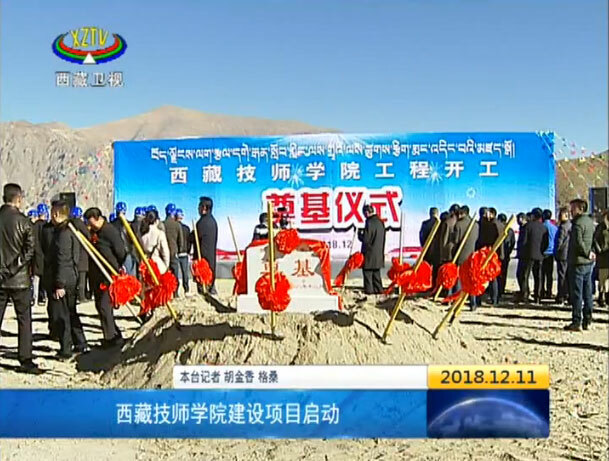 Six kilometers to east of the Potala Palace in Lhasa, a memorial hall marking the emancipation of the serfs was opened to the public on Thursday. 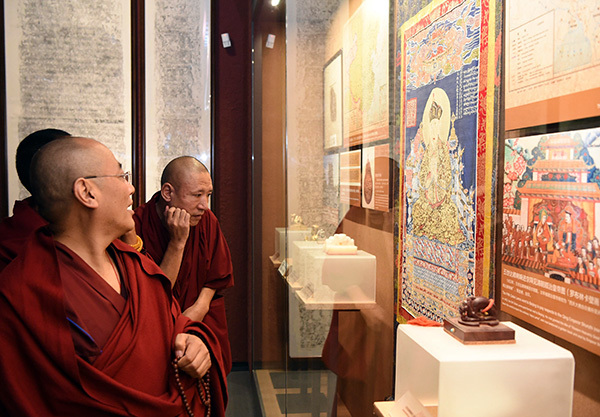 The memorial hall, with an exhibition area of 3,500 square meters, displays 165 historical documents, 299 items, 331 pictures and four large settings related to the democratic reform in the region, reflecting the darkness, backwardness and barbarity of the old Tibet, as well as the great changes that have taken place in the socialist new Tibet. In 2009, the regional legislature established March 28 as a day to commemorate the emancipation of the 1 million serfs, which represented 90 percent of the region's population at that time. 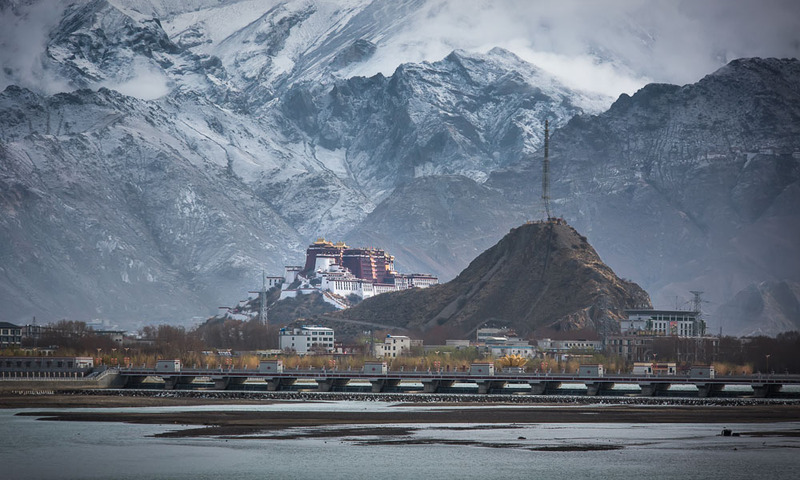 On Thursday, various celebrations were held across Tibet. 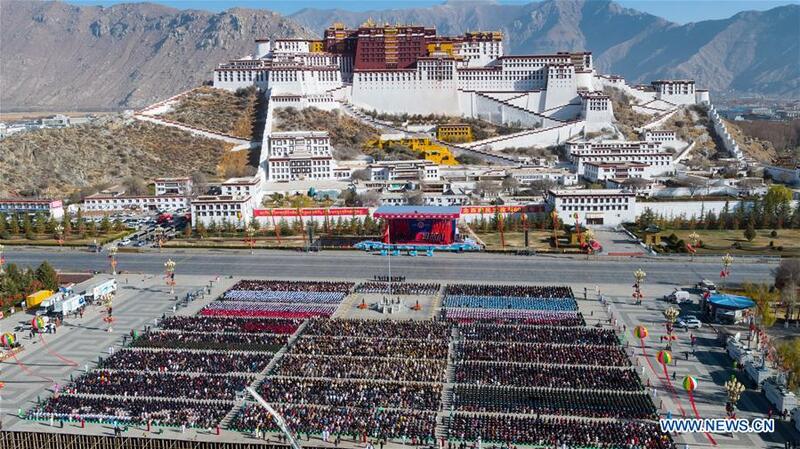 In Lhasa, over 1,500 people attended a gala at the Lhasa Public Cultural and Sports Center on Thursday evening to commemorate the democratic reform and the great changes that have taken place in Tibet in the following 60 years. "People in Tibet supported the democratic reform," Phutsering, who joined the PLA in 1959 and took part in the emancipation of serfs in Xigaze City, said at the gala. "From the peaceful liberation of Tibet in 1951 to the democratic reform in 1959, people in Tibet made their own decisions." A grand celebration, including raising the national flag, singing the national anthem and watching performances, was held at Kesum Village in Shannan city . After watching a drama titled "Tears of Serfs," directed and performed by the villagers, a senior villager Dawa said, "Before the democratic reform, serf owners beat us up at will and did not give us food. What a good life we have now." 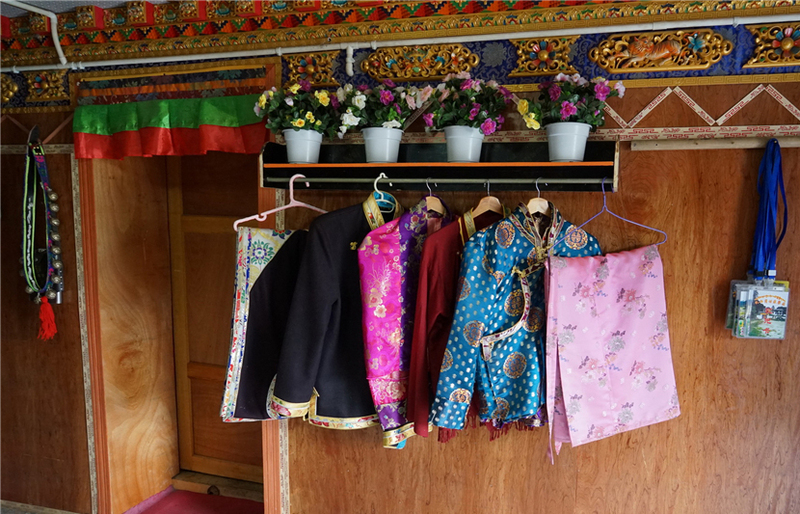 In Lhozhag County, more than 500 Tibetan people in traditional Tibetan costumes holding national flags attended a celebration ceremony. "Sixty years ago, the PLA rescued us from the oppression of the serf owners and sent us food and tea," said Chojor, 68. "From then on, we had hope for our lives." Now, Chojor leads a happy life, and his family's total income reached 80,000 yuan last year. 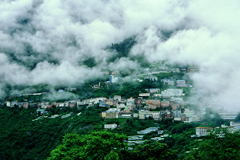 "China is boosting the construction of well-off villages along the country's border. We are building a new house, and we will move into it in September," said Chojor.